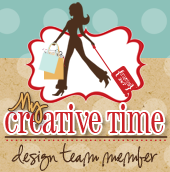 Hello to all My Creative Time Peeps!! Wow I cant believe it has been weeks since my last post! With the holidays... I just got super busy! Im a little under the weather these past few days and for some reason my mojo has been almost obsolete. When I received Emma's' new release for this month, I was speechless! I had so many ideas but could not get them out of my head! This release is so awesome! I love anything to do with hearts! And guess what?? She came out with some fantastic heart dies!!! I can't wait to show you this release during our blog hop..The hop is scheduled for this Monday so be sure to stop by. For today, I was asked to make a project using the Chocolate Greetings stamp set. There are so many different sentiments on this set and they can be used on so many occasions! This set comes with a chocolate die but you can really use this set for other things. I made this quick note card using the card sentiment die. My idea for this card was to use it to put those small iTunes gift cards inside. 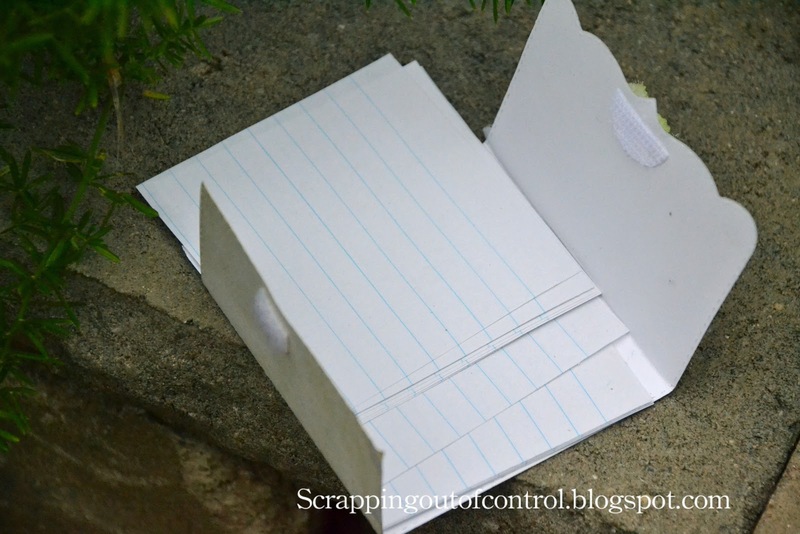 Since I didnt have one, I put some note cards inside. This would be cute for a soon to be bride to take notes while on a shopping trip...Or maybe even a bridal party favor..Either way, It was simple to put together! I used several MCT dies for this project. Make sure you you visit the rest of the Design Team for more crafty ideas and sneak peeks! Take care and big crafty hugs!!!! Your card is gorgeous wow you've created a masterpiece gosh I'm in awe of your creation just WOW gosh you used so many of Emma's products and who would've thunk they'ed end up with this result...oh wait....YOU did!! Your idea is genius. BEAUTIFUL! I love the colors and the flower is so gorgeous! Very pretty! I love that flower, and the glitter! Very nice. You did a beautiful job...thanks for sharing. What a gorgeous project!!! I love the pretty paper and the flower is so pretty!!! Great idea for a bride to be!! 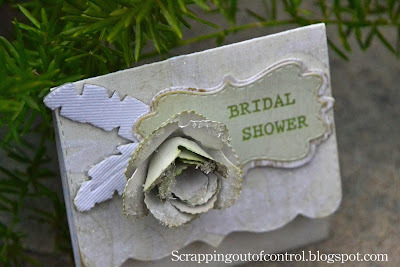 Pretty +++ What a wonderfully thoughtful idea for a bridal shower. Thank you for showcasing the new releases in such a fresh way! Beautiful! LOVE the neutral color scheme! Such a soft and elegant look. Beautiful. SO elegant - I love it! Great idea. Lovely card. Just love all of Emma's set. This is so pretty and elegant. I like the flower. This is very pretty. I hope you feel better soon! this card is so cute! love it! feel better! thanks for sharing. This is so very pretty! What a gorgeous card! Beautiful job on an elegant card. Don't you just love using Emma's products? Can't wait! Very elegant! Love the card and the idea behind it. Very clever idea and so pretty! nancy, this is beautiful and such a fabbie idea! Nancy ~ Oh this is so ELEGANT looking and what a wonderful idea!!! LOVE the glittery touch you added to the tips of your petals on the flower! I must say what a CLEVER idea to cut the velcro in half to close it too! Awesome job as always! Very pretty, your color and paper choices look so rich! Thanks for sharing that great idea, I love it! thanks for sharing. Really beautiful!! Love your rose!! Very pretty and great idea. The flower added the special touch! Gorgeous presentation for a gift card. This new set looks like a good one to get for all it's versatile sentiments and different ways to use them. Great idea! So very pretty. This is GORGEOUS my friend! Beautiful gift card holder. It's nice to get a sneak peek at the different sentiments that are offered in this release. You can never have too many sentiments!! Thanks for sharing your talent with us. Feel better soon. 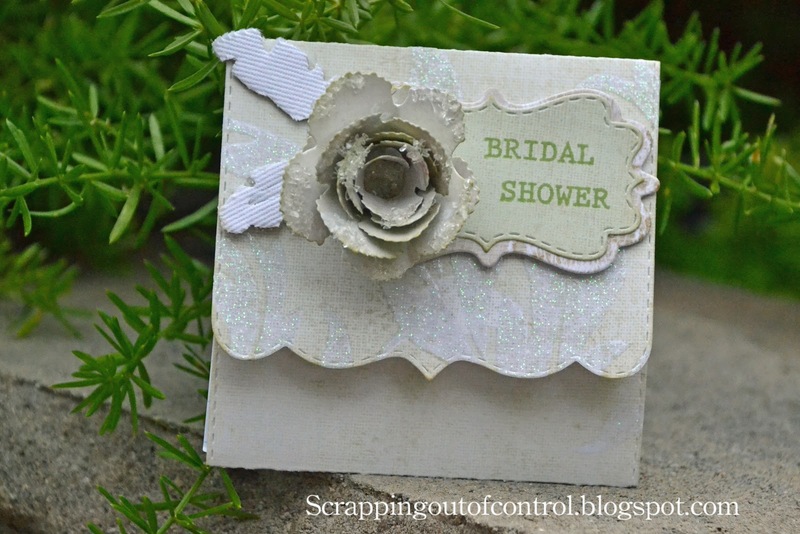 VERRRRRRRRR-Y pretty...such a great use of dies. Thanks for sharing your creativity. This is lovely! Love the subtle colors. TFS! Great die cut card and such pretty colors. Love the elegant card. You have really inspired me. THanks. I really love this idea and you have made it look so elegant!